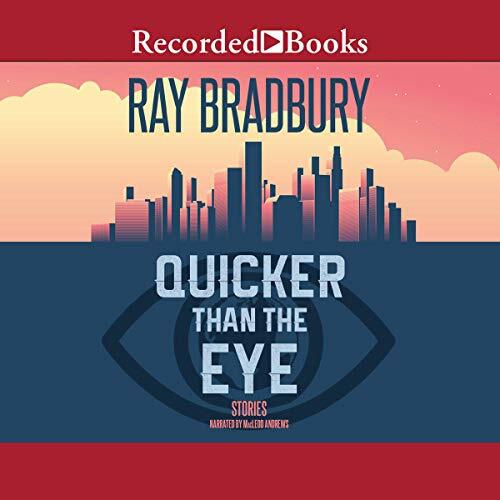 Bradbury's imaginative field is boundless. 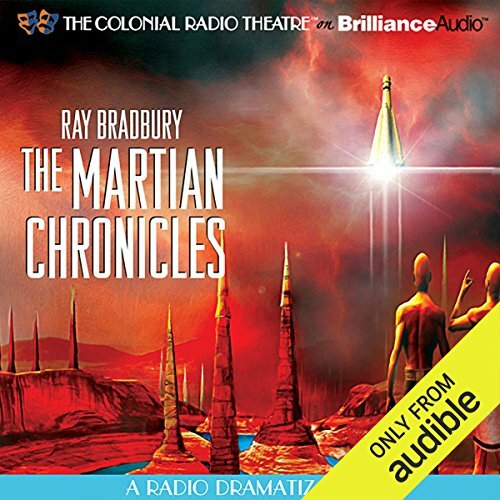 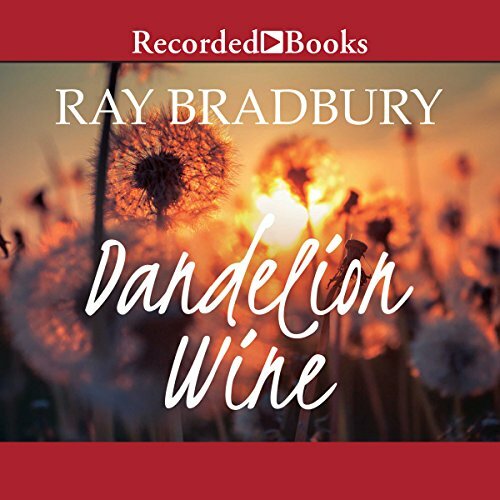 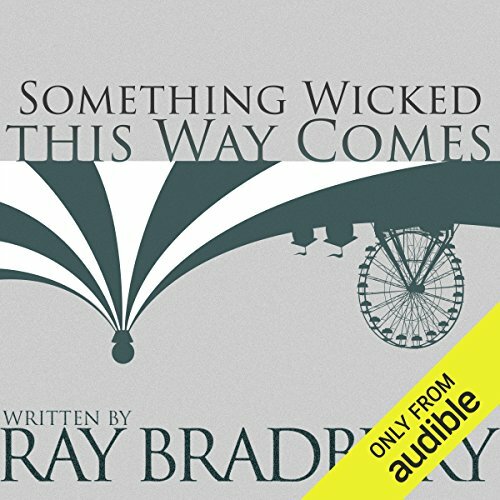 In this audiobook, his stories carry us from the cozy familiarity of the small-town America we lived in in Dandelion Wine to the frozen desert and double moon that have been parts of our interior landscape since The Martian Chronicles. 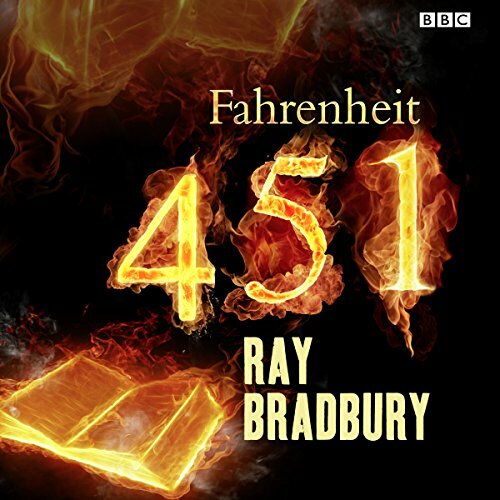 Ray Bradbury is a modern cultural treasure. 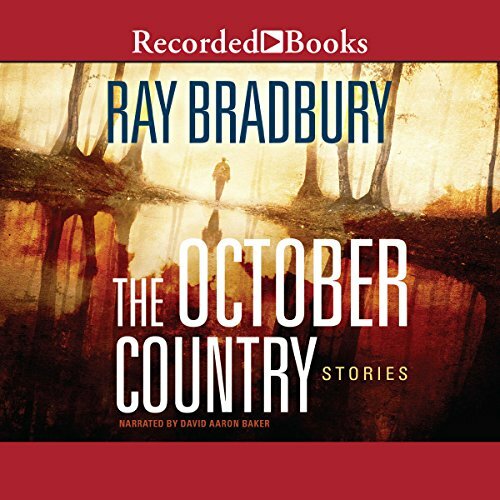 His disarming simplicity of style underlies a towering body of work unmatched in metaphorical power by any other American storyteller. 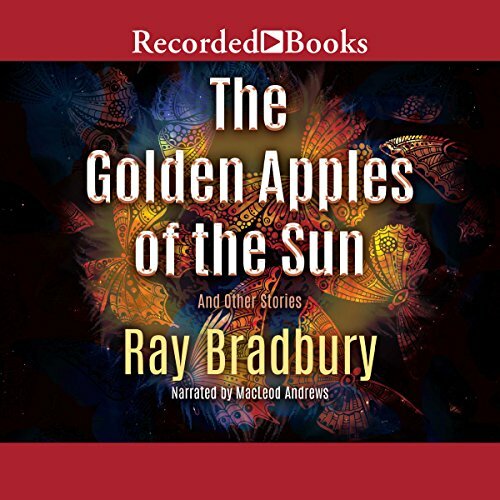 And here, presented in a new trade edition, are 32 of his most famous tales - prime examples of the poignant and mysterious poetry which Bradbury uniquely uncovers in the depths of the human soul, the otherwordly portraits of outre fascination which spring from the canvas of one of the century's great men of imagination. 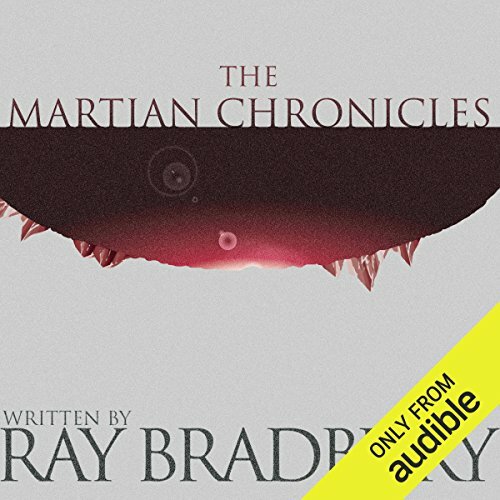 From a lonely coastal lighthouse to a 60-million-year-old safari, from the pouring rain of Venus to the ominous silence of a murder scene. 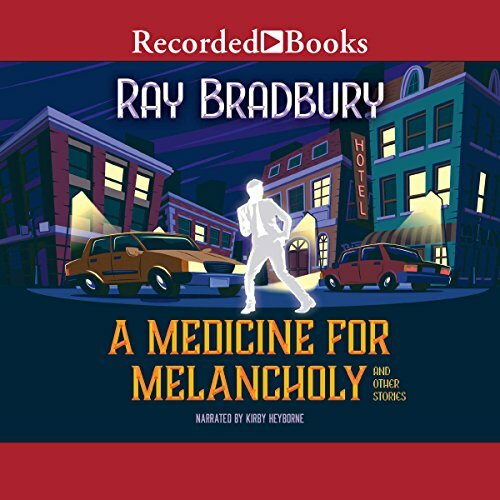 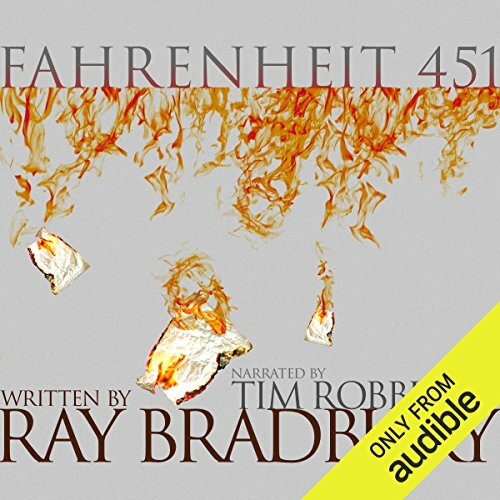 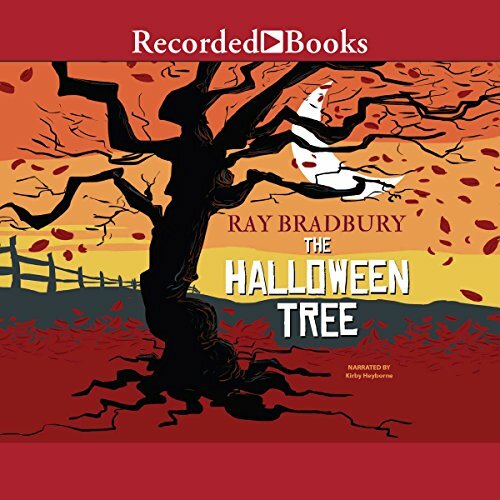 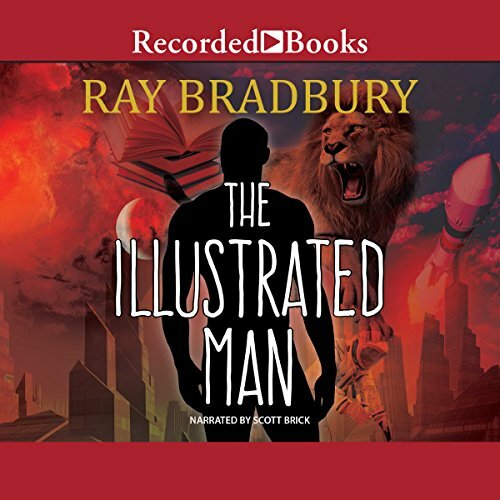 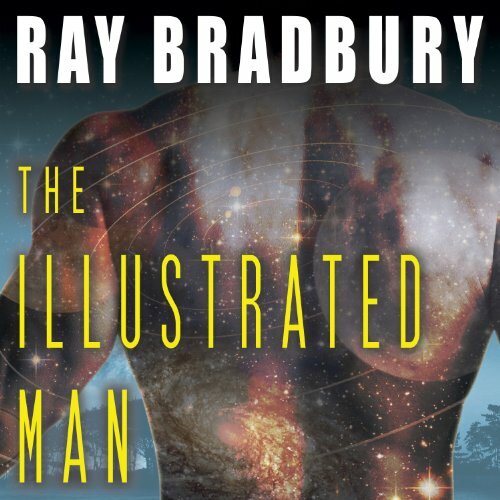 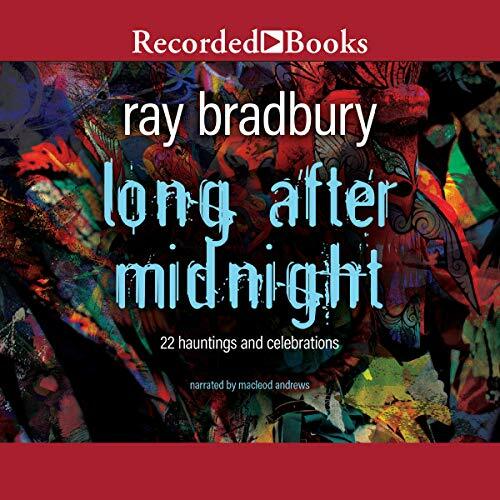 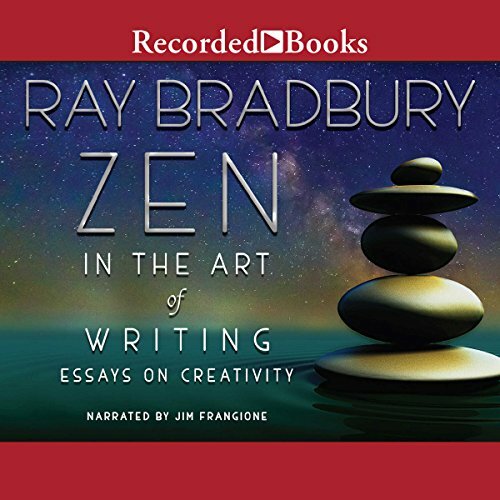 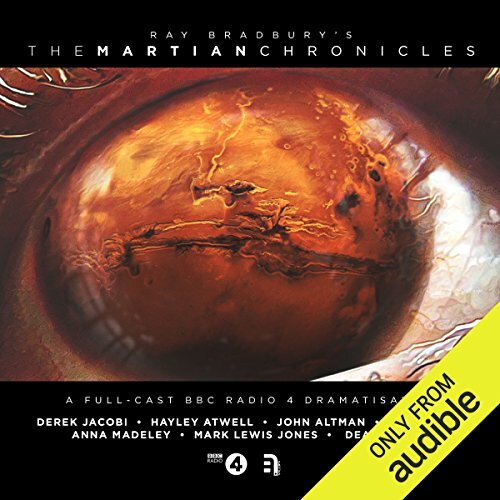 The internationally acclaimed author of The Martian Chronicles, The Illustrated Man, and Fahrenheit 451, Ray Bradbury is a magician at the height of his powers, displaying his sorcerer's skill with 21 remarkable stories that run the gamut from total reality to light fantastic, from high noon to long after midnight. 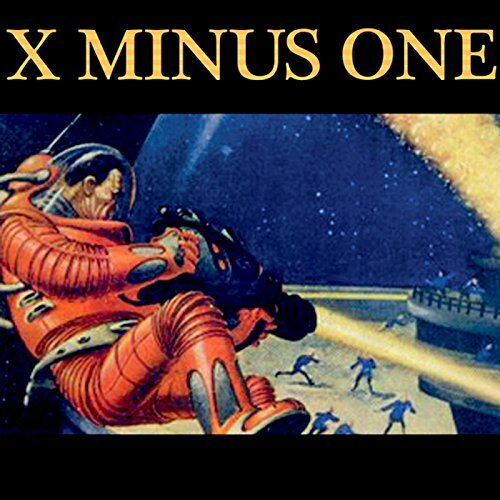 X Minus One is widely considered one of the best science fiction radio series ever to be broadcast. 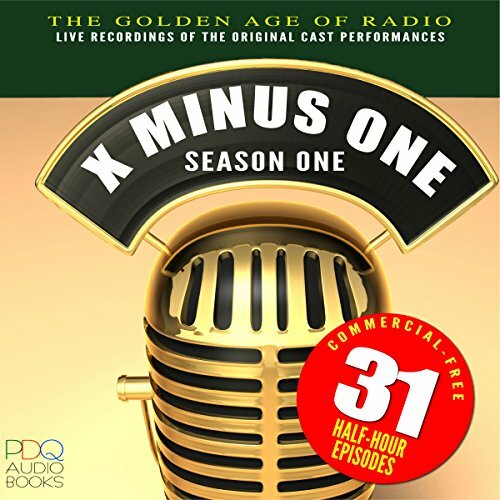 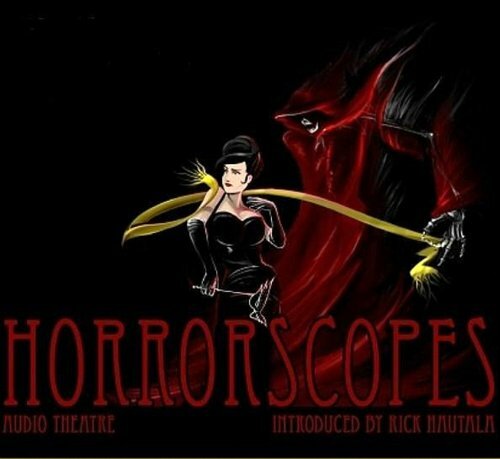 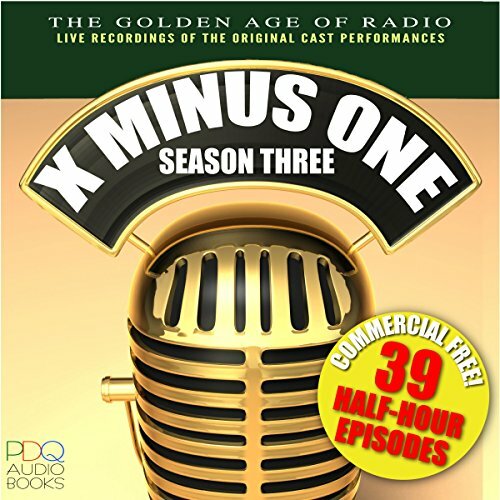 Featuring stories written by Rad Bradbury, Clifford Simak, Isaac Asimov, Robert Heinlein, and other science fiction writing luminaries, X Minus One set the bar for excellence in radio drama.